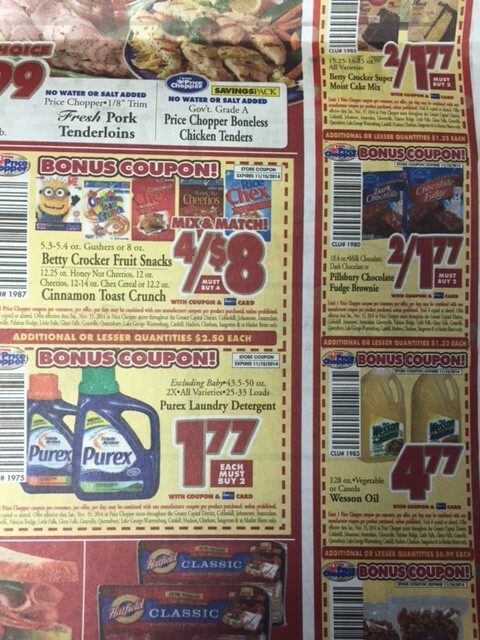 » Today’s Edition of the Times Union- Loaded with Coupons! 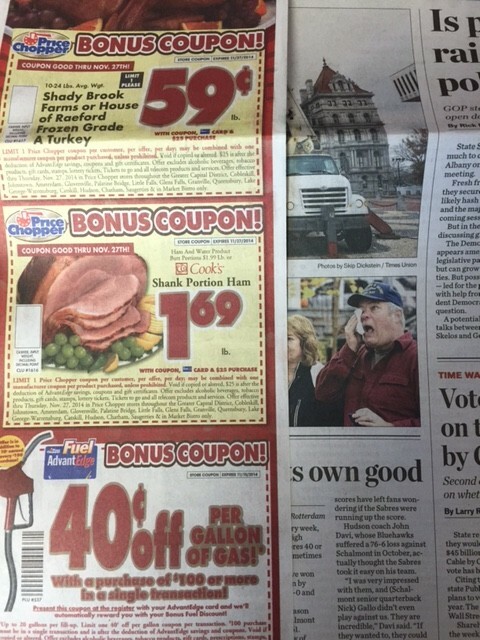 Home » Capital Region Deals » Today’s Edition of the Times Union- Loaded with Coupons! 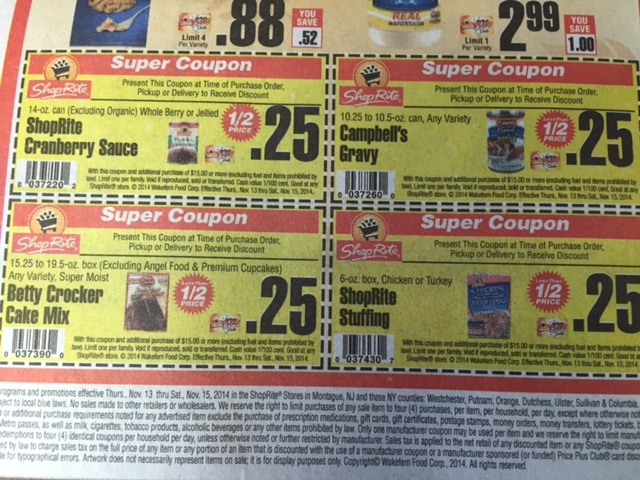 Today’s Edition of the Times Union- Loaded with Coupons! 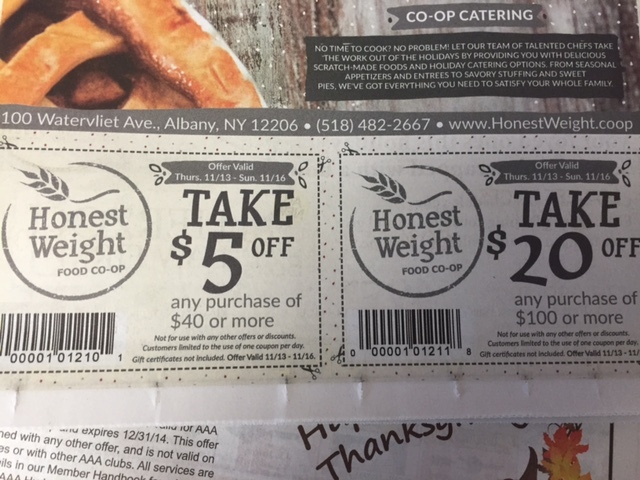 ← Bruegger’s: Free Coffee Today!